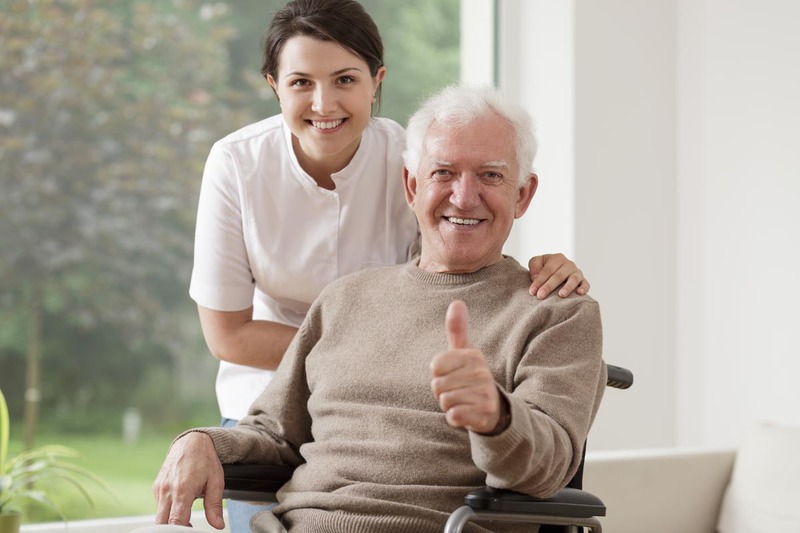 Pinpoint understands the unique challenges of protecting the elderly, as well as providing a secure setting for health care employees to work. Our security professionals receive specific training and are encouraged to practice those skills while protecting residents, patients, visitors, and staff, as well as property. Our focus on assertive enforcement of our client’s policies, coupled with a demonstrated empathy for those we’re protecting results in an unsurpassed level of effectiveness, respect, and professionalism. We work closely with our clients to ensure that all facility rules and regulations are properly enforced, and that health care facilities mandated by state laws to meet certain security standards are in full compliance.